Brave is trying to attract more users with yet another monthly giveaway of about $500,000 USD in promotional Basic Attention Tokens (BAT) to Brave desktop browser users. The new BAT grant program gives users approximately 5 USD in promotional BAT. The grants, which must be used for the benefit of content creators within 90 days, come from the User Growth Pool (UGP), a fund of 300 million tokens set up to give users and publishers an incentive to join the BAT platform. 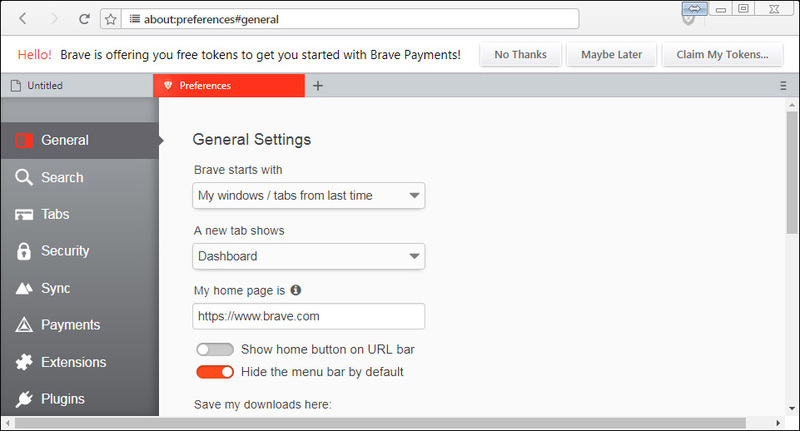 Users can claim the grants via a notification they will receive or by checking the status of the integrated Payments settings or preferences panel in the latest Brave browser (version 0.22.727). The grants can be used to support users’ favorite sites, YouTube channels, and Twitch streamers. 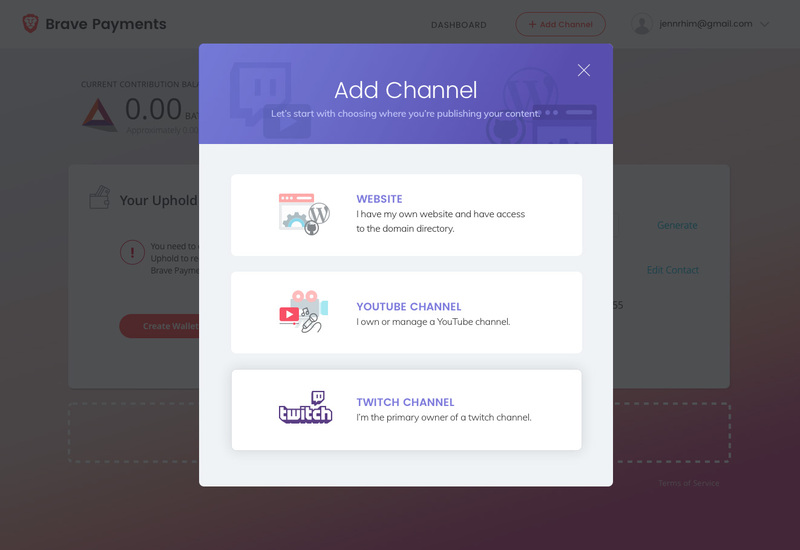 Brave currently has 2.7 million monthly active users and over 16,000 creators (including YouTube and Twitch accounts) have joined the Brave Publishers program. Brave users donate to creators with BAT they purchase and load into Brave Payments, or that are gifted to them from BAT grants. Previously, $1M equivalent in BAT was allocated to creators from BAT originally gifted from the UGP in January 2018 to Brave users.